I’m sure you all remember the image from Iron Man 3 of Tony Stark's Iron Man armor chillin’ on his couch. 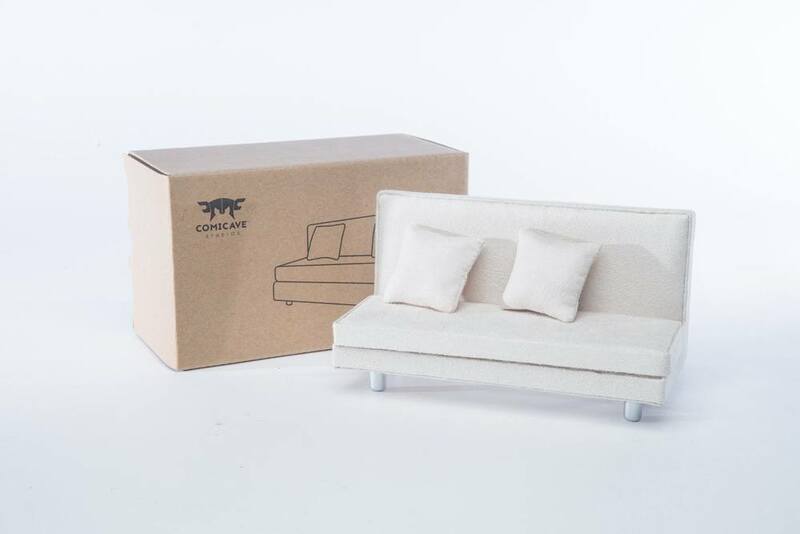 Well, that exact scene is getting its own exciting action figure, complete with the couch! It is constructed out of 75% diecast metal, will have over 20 points of articulation, will stand about 6″ tall and have LED light up features in the chest and eyes. The Mark 42 Armor will include multiple interchangeable pieces, such as hands and thruster effects pieces. It’s priced at $100. 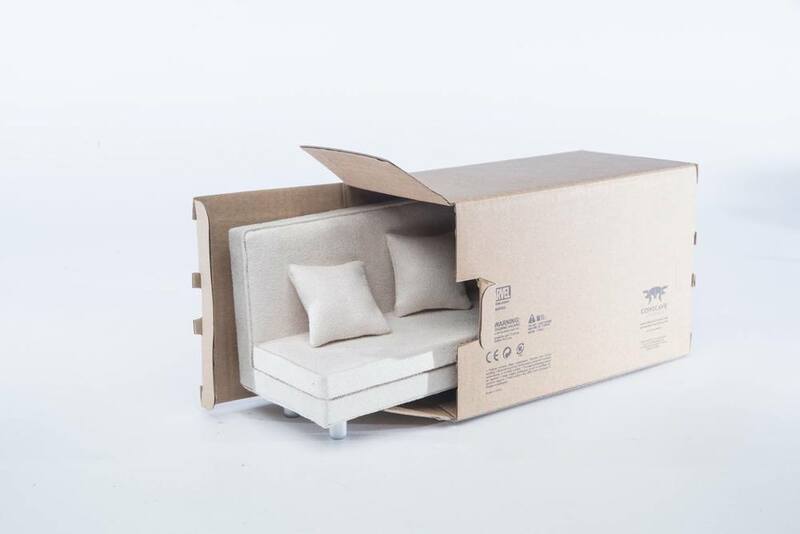 As for the couch, well…it’s a 1/12 scale couch that comes in an IKEA-inspired box. This is definitely one of the most amusing action figure accessories I’ve seen in awhile. There’s currently no pricing or post-convention release information that has been revealed. Insane Iron Man Action Figure With a Wicked Plasma Cannon! He-Man Is Getting His Own Holiday Action Figure!